The MAGPIX® system, combined with the MILLIPLEX® MAP magnetic bead-based multi-analyte panels, provides you with a complete smaller scale solution for rapid, accurate biomarker quantification.The MAGPIX instrument offers your lab the benefits of multiplexing at a more compact size and price. 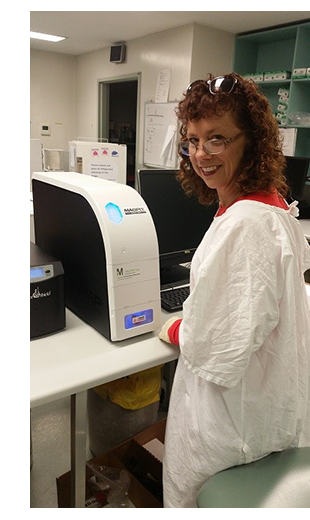 “The MAGPIX® was introduced to us when we were faced with measuring multiple analytes in very rare and irreplaceable serum samples. That was two and a half years ago. 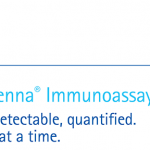 The instrument has enabled us to measure up to 25 inflammatory biomarkers in as little as 25µl of sample. It has not only allowed us to save on precious sample but also time and work effort for the staff. The analytic software associated with the MAGPIX® has saved countless hours in the analysis of results, and quality control, especially when measuring multiple analytes. The instrument is easy to use and it’s easy to troubleshoot any problems. The support that we’ve received from Abacus ALS has been exceptional. The MAGPIX® is compact and sleek, fitting easily onto the laboratory bench in our small laboratory. It has certainly ticked all the boxes for us and I would definitely recommend the MAGPIX® to any size laboratory”. Powerful – More than 125 (and growing) MILLIPLEX® MAP magnetic bead-based assay kits—the largest offering of customizable magnetic bead immunoassay panels for the MAGPIX® instrument. 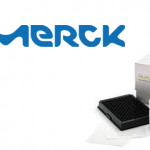 Multiplex – Simultaneously measure up to 50 analytes in as little as 25 μL of sample. Ease of use – Magnetic bead-based technology using CCD imaging.